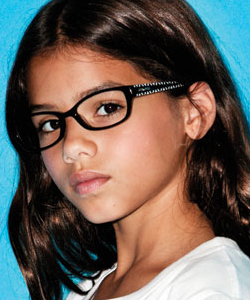 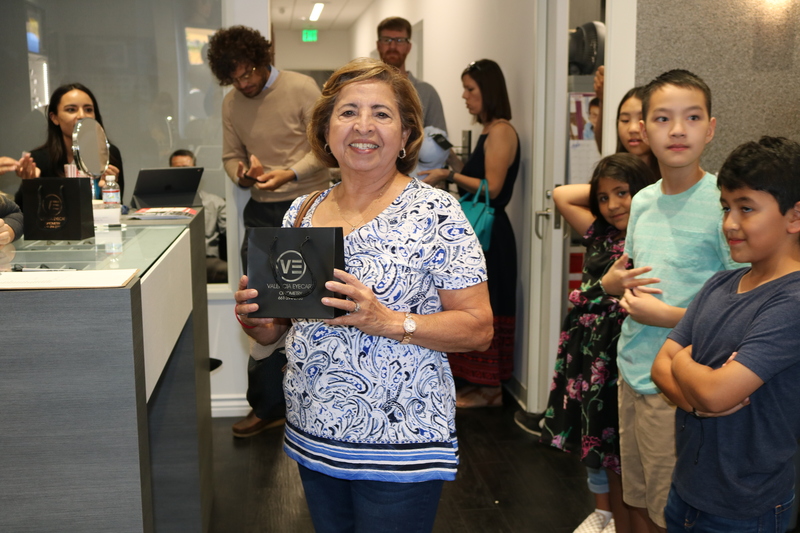 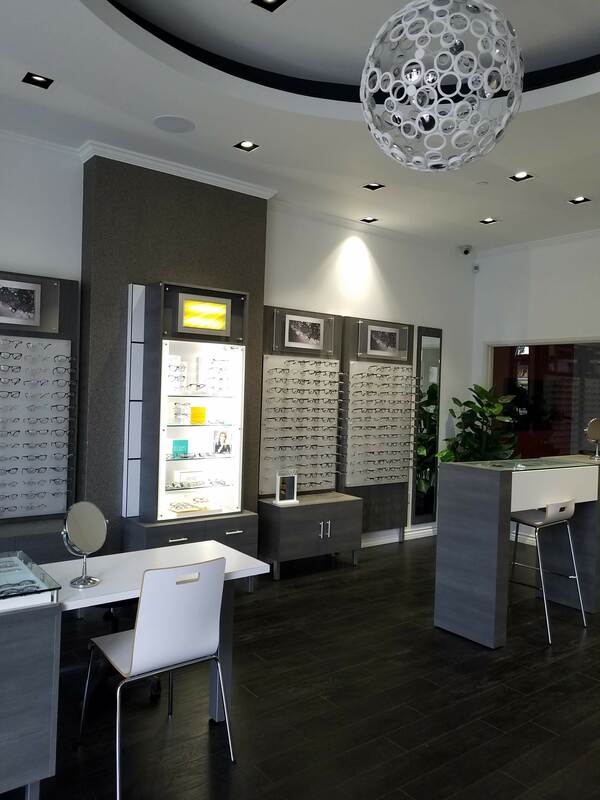 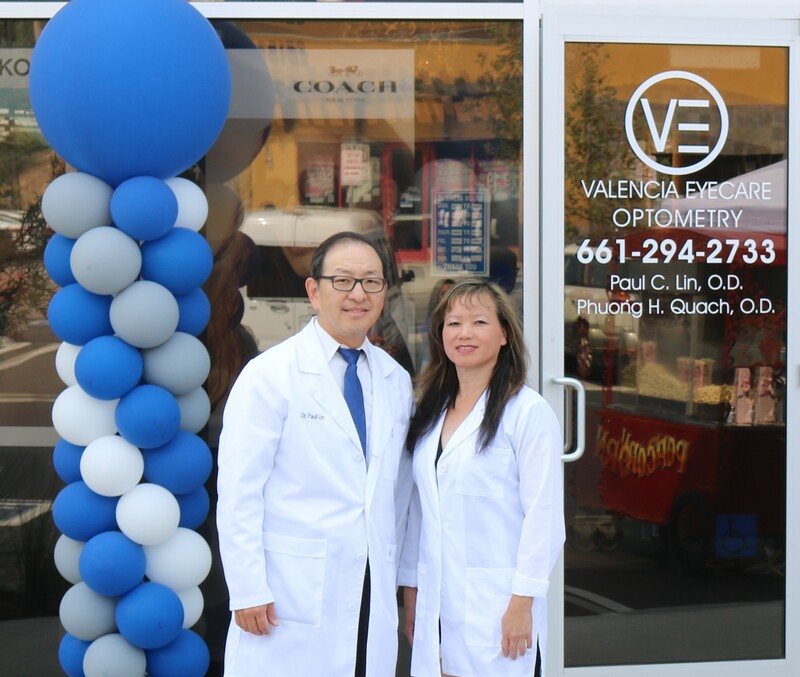 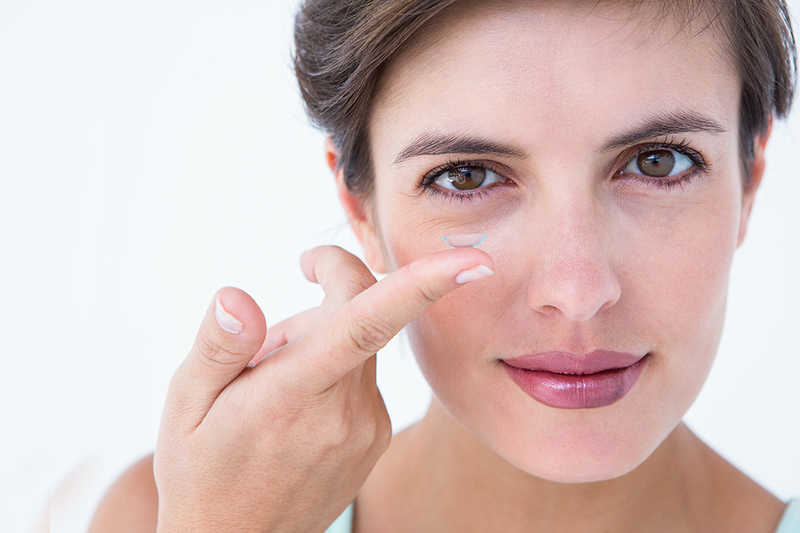 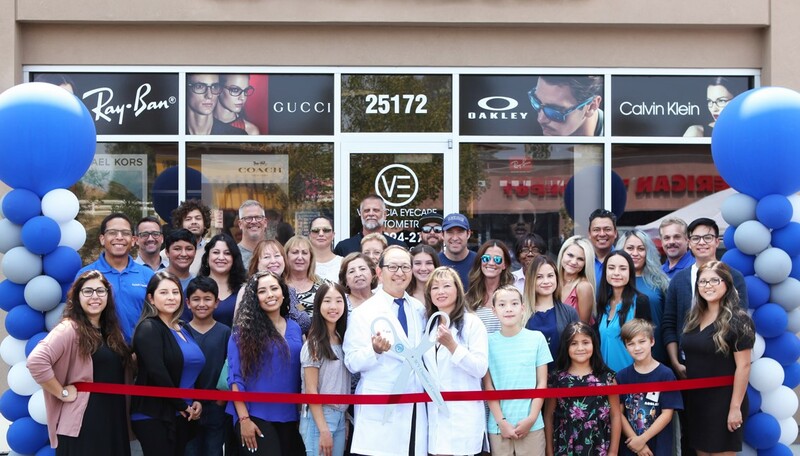 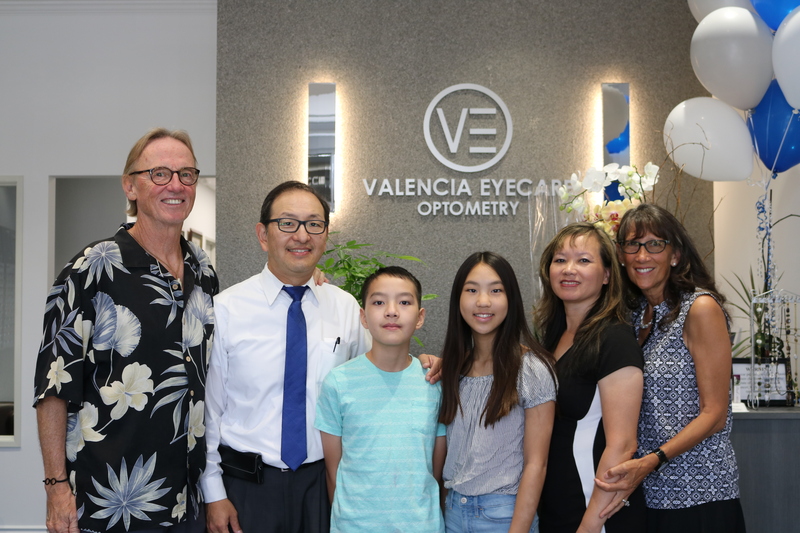 At Valencia Eyecare we welcome patients of all ages to our comfortable optometry offices. 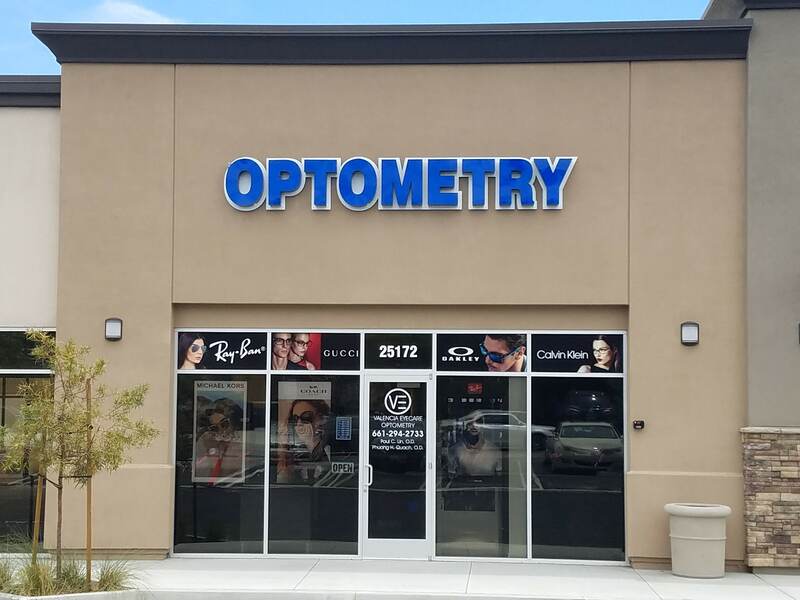 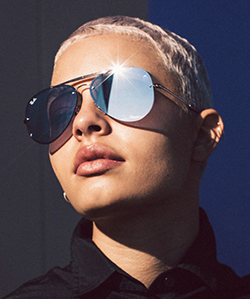 Our warm and trusted eye doctors provide personalized optical and medical eye care services to satisfy your family’s needs at any age, from pediatrics to geriatrics. 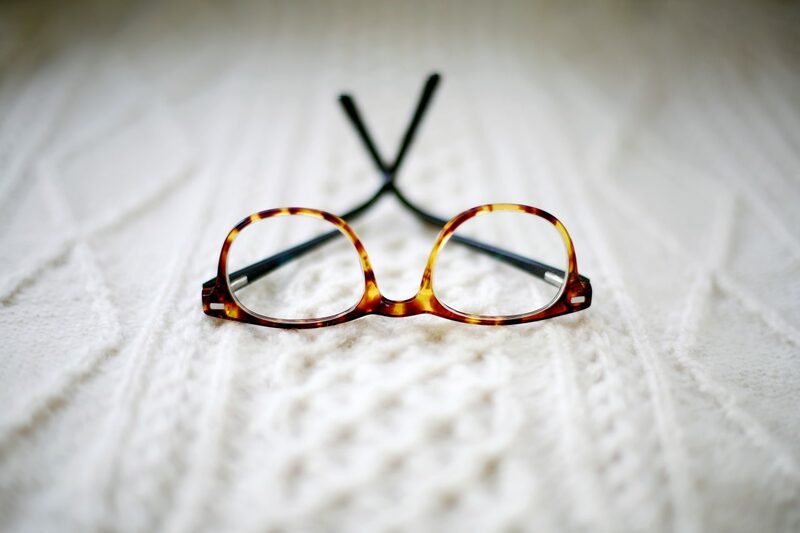 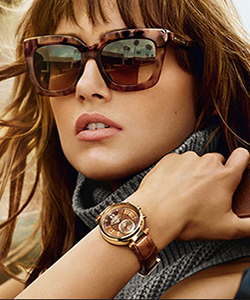 Depending on your age, lifestyle and overall health condition, vision care requirements change. 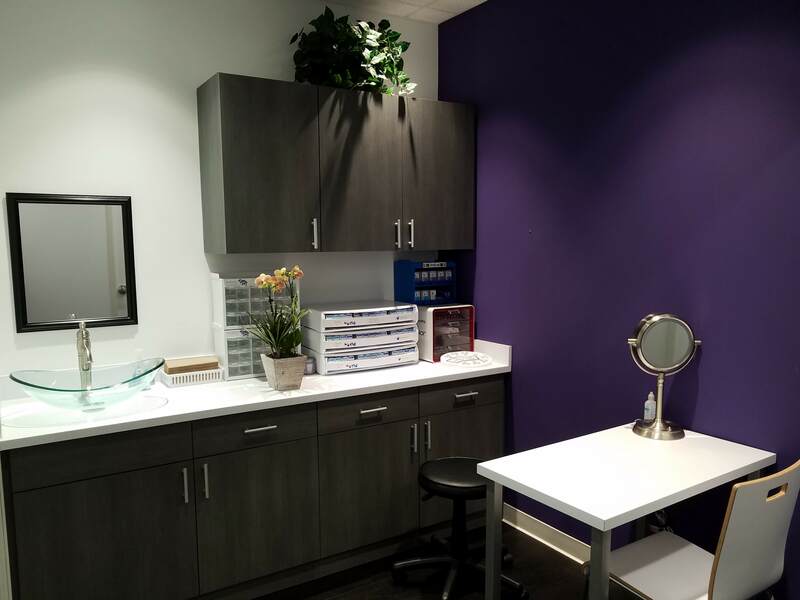 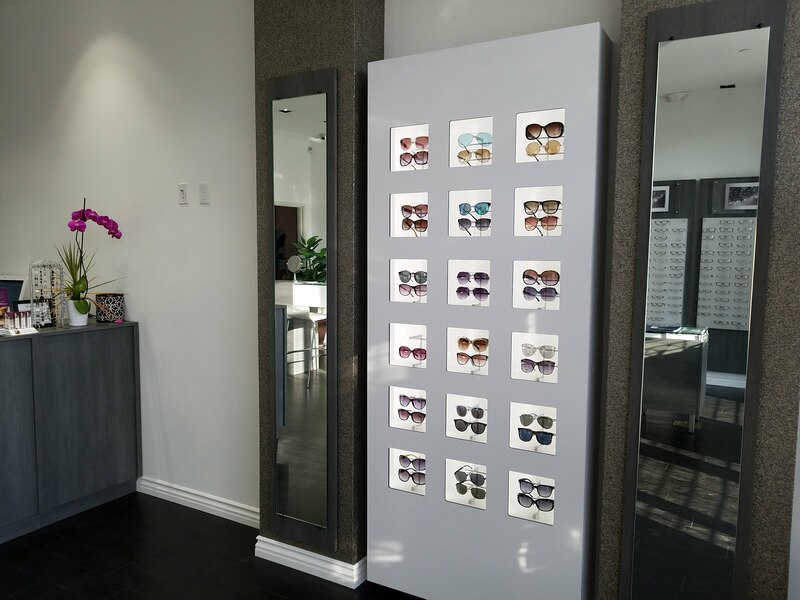 In our friendly clinic, we become familiar with each individual patient in order to customize eye exams and treatment options. 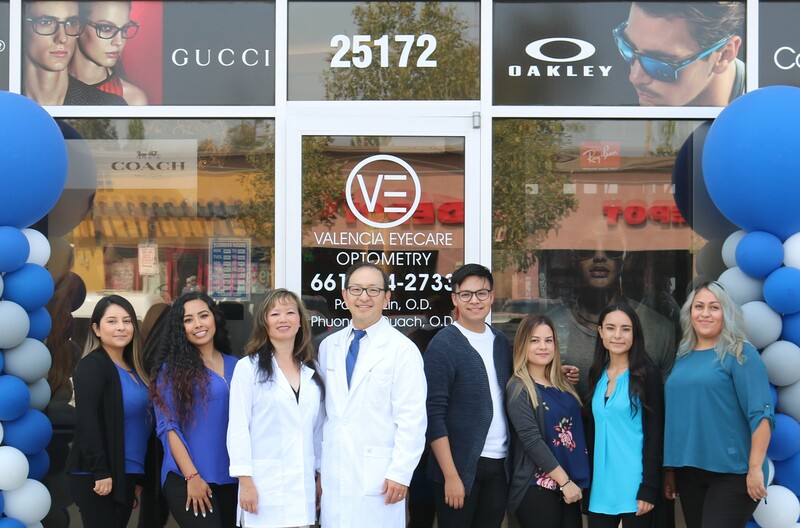 Our family eye care services include eye exams for kids and adults, vision therapy, vision correction and management of age-related eye disease. 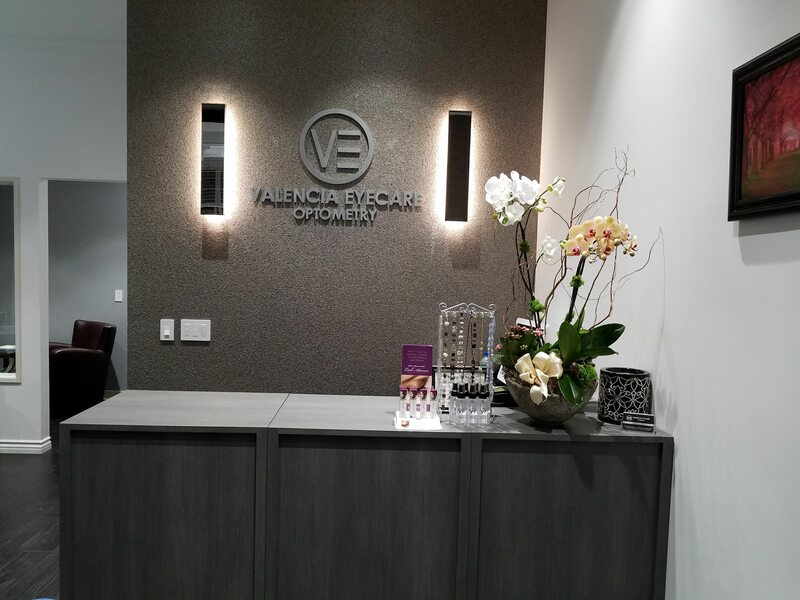 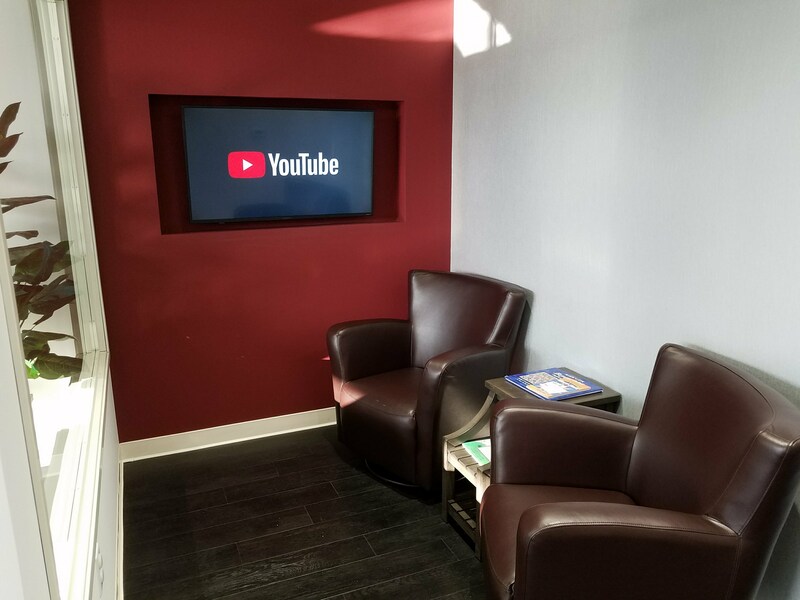 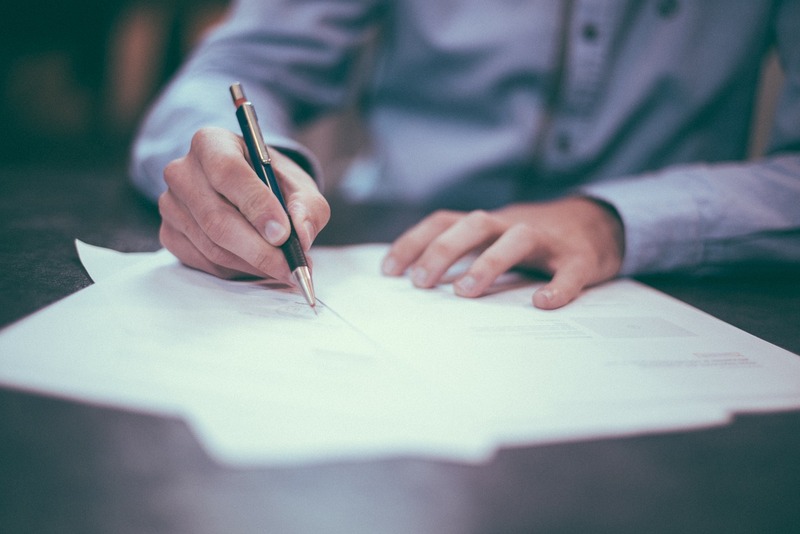 Located conveniently to serve Castaic and Palmdale residents, we offer hours to suit every family’s schedule.